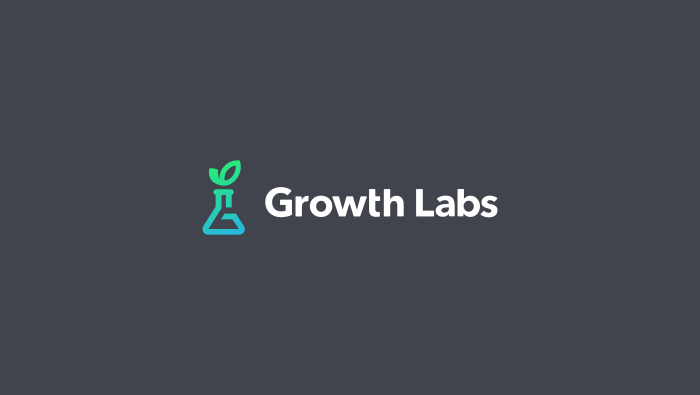 I have been running Growth Labs Marketing for 6 years. So far, I have tried, more or less, every single project management tool including all the big ones like Asana, Trello, Jira, Basecamp, Liquid Planner, and others. All of them lacked an adequate and necessary set of features for small companies such as ours. They didn’t meet our expectations as they simply didn’t seem to work for us. What we needed was a simple, user-friendly project management tool that will offer a full set of features. We needed software which we could use with multiple numbers of people. A system that will enable us to both invoice our clients and track how much time a certain project has taken up. Then I came across ActiveCollab which seemed to have everything I needed. When we first started using ActiveCollab, it seemed simple and straightforward. At that time, I thought this might be its weakness. However, it turned out to be its strength. What ActiveCollab does that other software don’t do is that it offers the whole workflow for small and medium business agencies. One of the features that really got our attention was Time tracker, a built-in feature and a desktop app. It helps us keep all our tasks at one place, it automatically stores all the data and it has the ability to put time on specific projects and make invoices from that. Overall, ActiveCollab has some absolutely amazing features. One that I really find super-useful is My Work page, a dashboard that has all the tasks and updates in one place. Since there are so many things to keep in mind and so many tasks to accomplish, it’s great to have a page like that. It’s phenomenal because it allows me to really focus on my work. On top of that, ActiveCollab gives an opportunity to gracefully add clients and communicate with them. In this way, clients can directly interact with the team, follow different stages of the project and provide feedback. Plus, clients have limited access where they cannot see everything but they can see enough. Another thing that really caught my eye, and ultimately, made our lives easier is the Activity page. Before, we used to have daily stand-ups where we discussed each project and all the updates, changes and the following stages. Since most of us aren’t so keen on having long meetings and status updates, we wanted to cut down on duplicate communication. With ActiveCollab, I can easily check what happened the day before and get a clear picture of what is happening in the company. What’s more, ActiveCollab helps me each day and keeps me regularly updated, in real time. Activity page is, in my opinion, the key feature because it is time-efficient. It helps me get easily informed about all the projects in a few minutes without having to spend hours going through each of them separately. Once I learned how to keep track of project status and progress, everything ran more smoothly. All the necessary information is just in a few clicks away which has improved the entire communication and has been delivering excellent results. 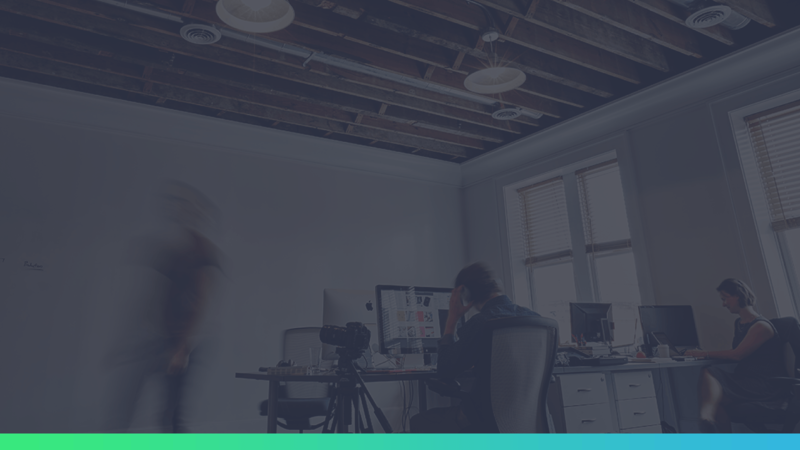 ActiveCollab is a simple but powerful tool that helped us better our workflow, work on our projects with ease, and improve client collaboration. It met our expectations and helped us get rid of a headache other tools were causing.